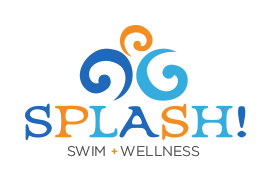 Book Your Splash! Bash Birthday Party! 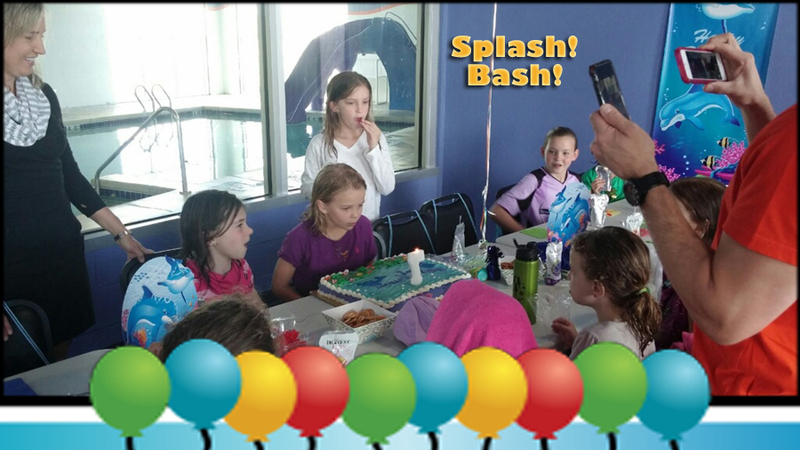 Have your party with us for 2 hours of fun on Saturdays from 5:30pm-7:30pm! A Splash! Bash gift for each child! 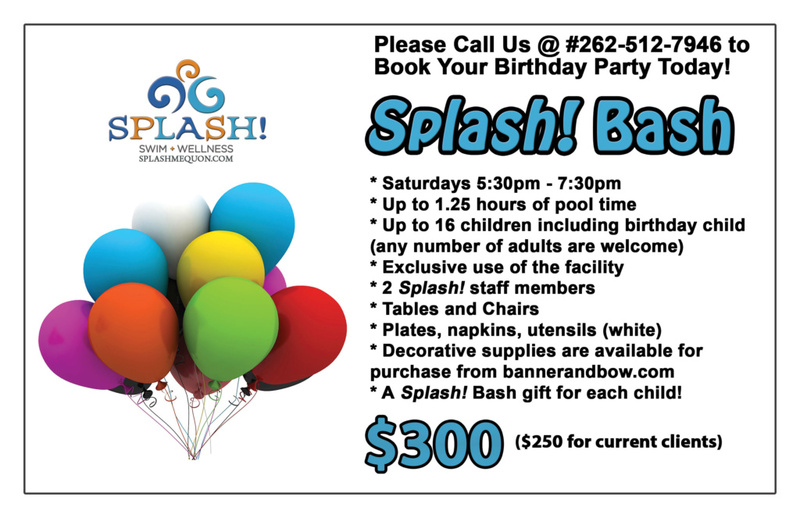 Please call us at #262-512-7946 to learn more and/or reserve your party date!